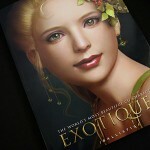 My Cop of the year was chosen for the Exotique advertising banners. Wooohoo! 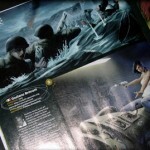 It was over there maybe since some days in the CGTalk home page! 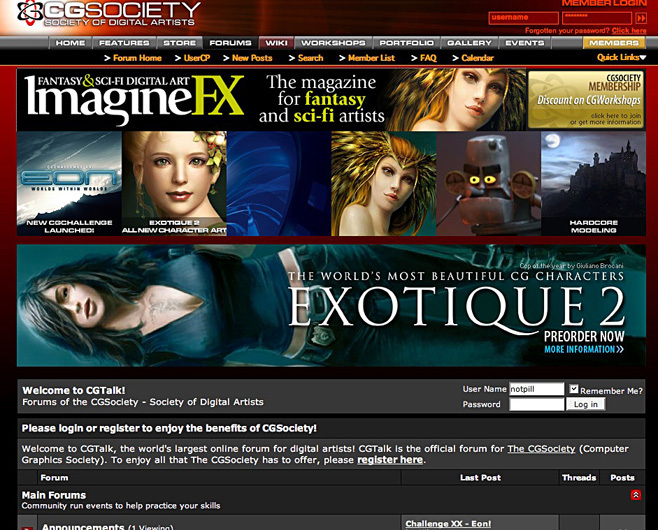 As a CGSociety member I use to disable all bannerads (but sometimes advertising can be good aswell). Two banners in rotation with me and Miss Melanie Delon. cool stuff pal! keep up the good work.